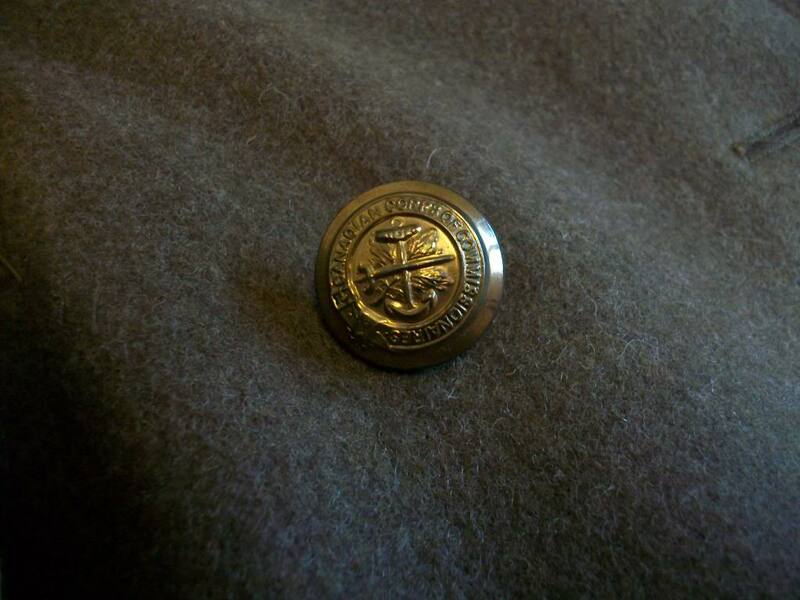 I'm looking for 7 Camadian Corps of Commissionaires buttons to complete a P49 greatcoat. They must look like the one below, and be marked J.R Gaunt & son made in england. Still looking, really need to restore this great coat.